After years of fighting to overturn the state's ban on mixed martial arts, UFC finally will host an event at Madison Square Garden in New York City. UFC 205 is scheduled for Nov. 12, 2016. Meet the fighters scheduled to compete on the historic card. UFC 205 opponent: Eddie Alvarez. Last fight: Beat Nate Diaz via majority decision at UFC 202 on Aug. 20, 2016. Career highlights: Conor McGregor has become the UFC's biggest pay-per-view draw. He also was the first UFC to earn a guaranteed fight purse of at least $1 million. 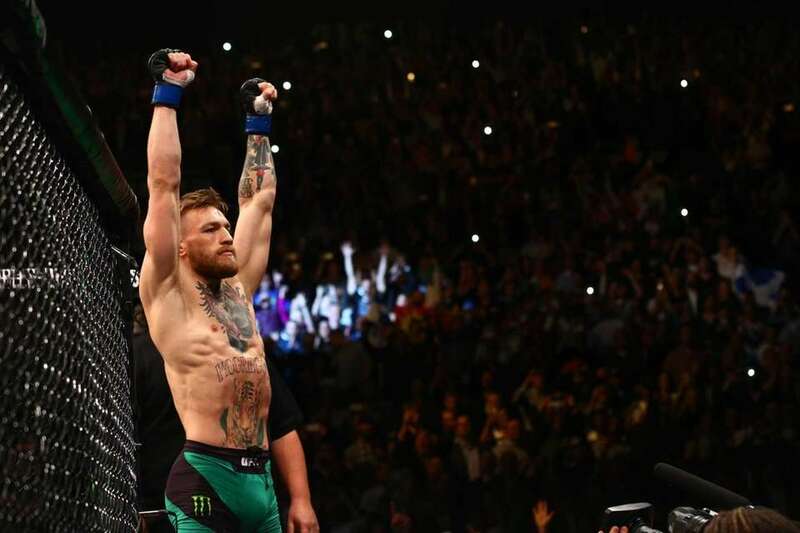 McGregor became the UFC featherweight champion by knocking out Jose Aldo in 13 seconds at UFC 194. It was the fastest finish in a championship fight in UFC history. UFC 205 opponent: Conor McGregor. Last fight: Knocked out Rafael dos Anjos at UFC Fight Night to win the title on July 7, 2016. 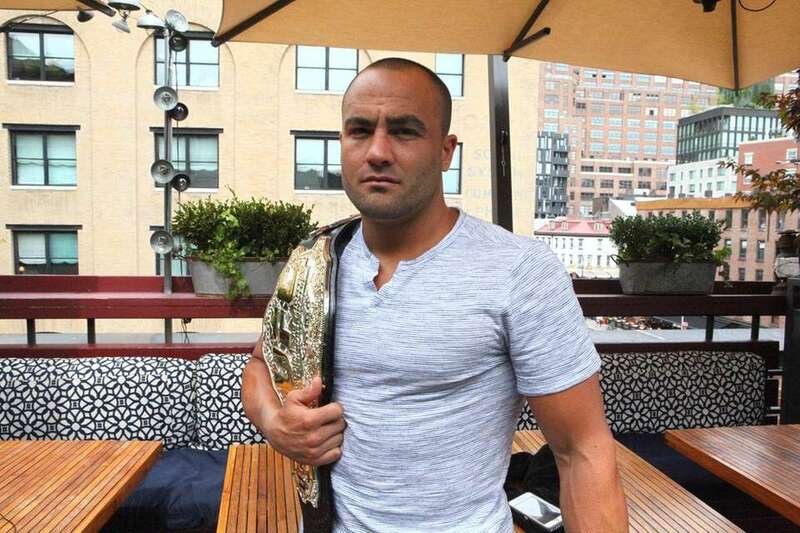 Career highlights: Eddie Alvarez became the UFC champion with a first-round stoppage of Rafael dos Anjos last July. This will be his first title defense. Alvarez is a former Bellator champion as well and is known for his legal battle with that promotion to become a free agent. Alvarez has notable wins over Anthony Pettis, Gilbert Melendez, Michael Chandler and Shinya Aoki. UFC 205 opponent: Stephen Thompson. Last fight: Knocked out Robbie Lawler to win the title at UFC 201 on July 30, 2016. Career highlights: Five of Tyron Woodley's six UFC victories have come by KO/TKO, including four in the first round. He has one-punch knockout power. Woodley was a two-time All-American wrestler at Missouri. This will be Woodley's first UFC title defense. Last fight: Beat Rory MacDonald by unanimous decision at UFC Fight Night on June 18, 2016. Career highlights: Stephen "Wonderboy" Thompson is on a seven-fight winning streak, including four stoppages. Thompson also has notable wins over former champion Johny Hendricks, Jake Ellenberger and Robert Whittaker. He is a five-time world champion kickboxer and a karate specialist. Thompson also is the brother-in-law of Chris Weidman, with whom he trained to help prepare for fights with Anderson Silva and Lyoto Machida. UFC 205 opponent: Karolina Kowalkiewicz. Last fight: Defending strawweight title against Claudia Gadelha via unanimous decision at The Ultimate Fighter 23 Finale on July 8, 2016. Career highlights: Joanna Jedrzejczyk became the UFC's second 115-pound champion when she defeated inaugural champ Carla Esparza via TKO at UFC 185 in March 2015. She is the first female European UFC champion and the first Polish UFC champion. "Joanna Champion" is the second longest reigning current champion, trailing only Demetrious Johnson, and she has defended her belt successfully three times with two of those winning Fight of the Night awards. Before practicing MMA, Jedrzejczyk was a multiple-time world Muay Thai and kickboxing champion. UFC 205 opponent: Joanna Jedrzejczyk. Last fight: Beat Rose Namajunas via split decision at UFC 201 on July 30, 2016. Career highlights: "The Polish Princess" has earned decision wins over Randa Markos, Heather Jo Clark and Rose Namajunas so far in the UFC. Early in her professional career, she won the flyweight championship in Poland-based KSW. Kowalkiewicz also fought in Invicta FC. Kowalkiewicz faced Jedrzejczyk during their amateur careers with Jedrzejczyk winning via rear-naked choke. UFC 205 opponent: Yoel Romero. Last fight: Lost title to Luke Rockhold by TKO at UFC 194 on Dec. 12, 2015. 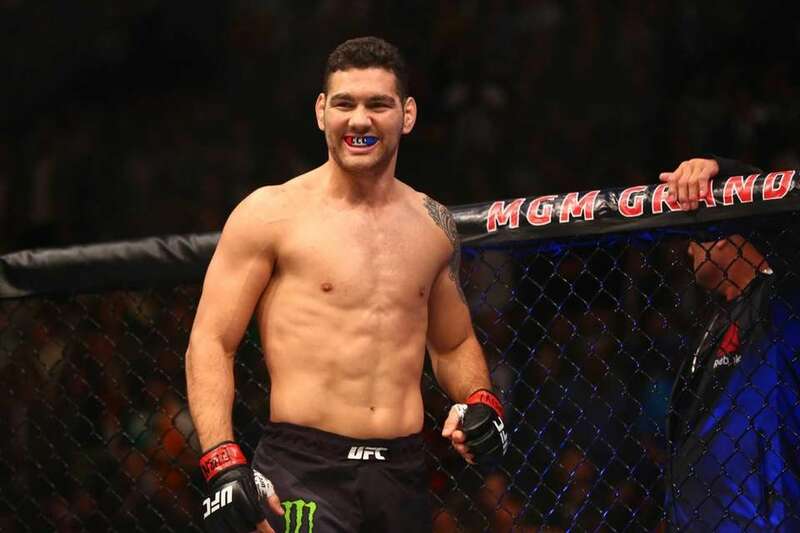 Career highlights: Chris Weidman, from Long Island, became the first fighter to beat Anderson Silva in the UFC when he knocked him out to win the middleweight title at UFC 162 on July 6, 2013. He is the second longest reigning midddleweight champion in the promotion's history with three title defenses over three and a half years. Weidman holds notable wins over Silva (twice), Lyoto Machida and Vitor Belfort. He was a vocal presence in lobbying to legalize mixed martial arts in New York State over the past several years. Record: (11-1, 7-1 UFC) Division: Middleweight. UFC 205 opponent: Chris Weidman. Last fight: Beat Jacare Souza by split decision at UFC 194 on Dec. 12, 2015. Career highlights: Yoel Romero is on a seven-fight win streak, including five by KO/TKO. He holds notable wins over Lyoto Machida, Jacare Souza and Derek Brunson and has four post-fight bonuses. This will be Romero's first fight since serving a six-month suspension from USADA for testing positive for a banned substance, which was determined to have come from a tainted supplement. Romero was an Olympic silver medalist in the 2000 Sydney Games in freestyle wrestling for Cuba. UFC 205 opponent: Raquel Pennington. Last fight: Lost her title to Amanda Nunes via submission at UFC 200 on July 9, 2016. Career highlights: Tate is one of four women to hold the UFC bantamweight title. She beat Holly Holm via fifth-round submission at UFC 196 to win the belt earlier this year. 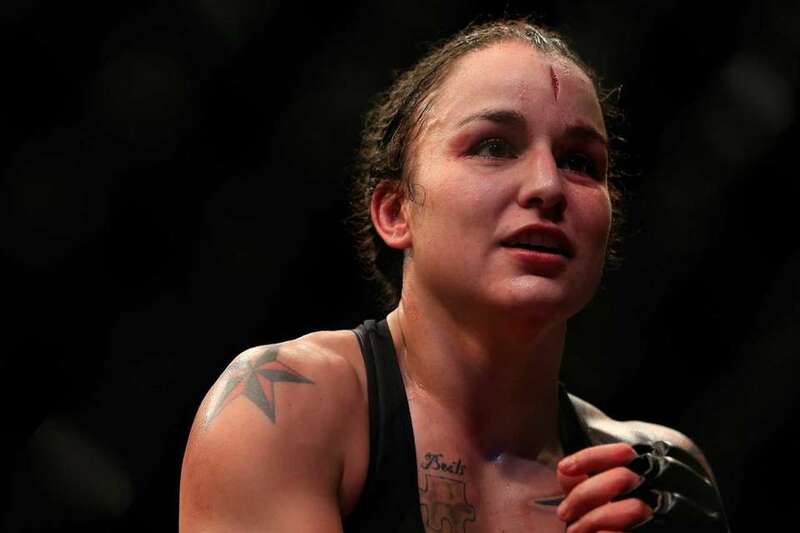 She also holds wins in the UFC over Jessica Eye, Sara McMann, Liz Carmouche and Rin Nakai. Tate also held the Strikeforce bantamweight belt, defeating Marloes Coenen, before losing it to rival Ronda Rousey in her first title defense. .
UFC 205 opponent: Miesha Tate. Last fight: Beat Elizabeth Phillips via unanimous decision at UFC 202 on Aug. 12, 2016. 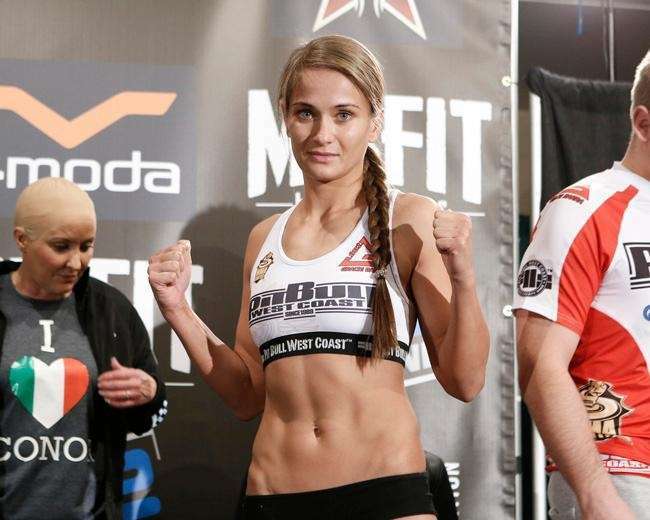 Career highlights: Pennington joined the UFC after being a cast member on Season 18 of "The Ultimate Fighter," making her promotional debut at the show's finale with a decision win over Roxanne Modafferi. In the quarterfinals on "TUF," Pennington defeated Jessamyn Duke in the Fight of the Season, winning a three-round decision. Pennington's coach that season? Miesha Tate. She holds UFC wins over Bethe Correia, Jessica Andrade and Ashlee Evans-Smith. UFC 205 opponent: Jeremy Stephens. Last fight: Lost to Jose Aldo for interim title via unanimous decision at UFC 200 on July 9, 2016. 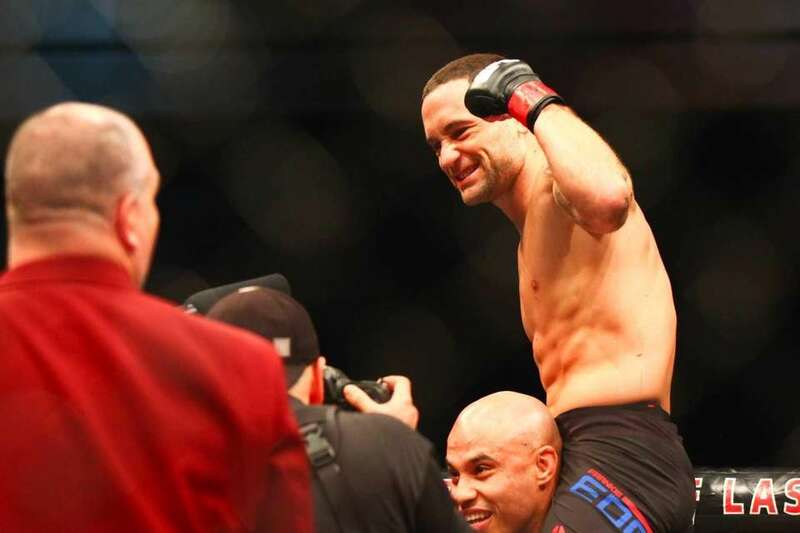 Career highlights: New Jersey's Frankie Edgar is the former UFC lightweight champion, holding the 155-pound belt from 2010-12. "The Answer" is 5-2 at featherweight, with both losses coming against Jose Aldo. In 20 UFC bouts, Edgar has won Fight of the Night seven times. His 2011 draw in a title defense against Gray Maynard was named Fight of the Year. Edgar holds three wins over Hall of Famer B.J. Penn, as well as recent victories against Chad Mendes, Urijah Faber and Cub Swanson. .
UFC 205 opponent: Frankie Edgar. Last fight: Beat Renan Barao via unanimous decision at UFC Fight Night 88 on May 29, 2016. 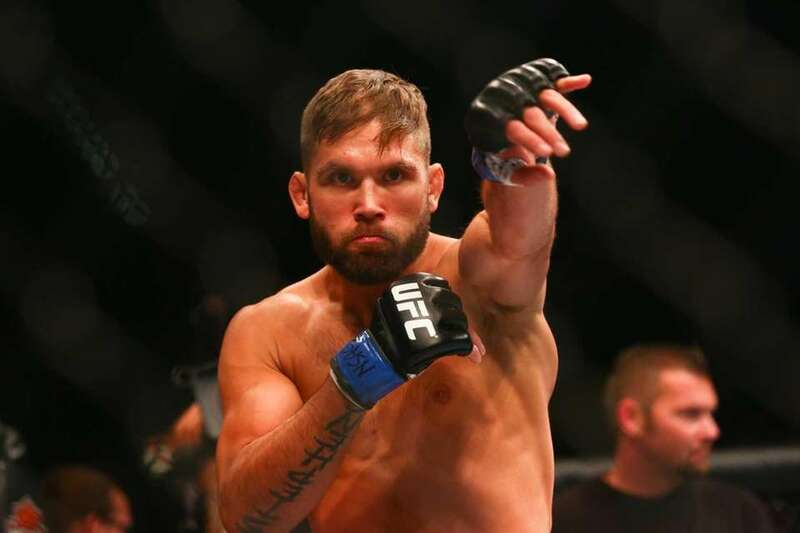 Career highlights: Jeremy Stephens has been a fixture of the UFC's lightweight and featherweight divisions since 2007, making his promotional debut at UFC 71. Since moving to featherweight in 2013, "Lil' Heathen" is 5-3 with his best win coming against former bantamweight champion Renan Barao. Stephens also holds victories over Dennis Bermudez, Rafael dos Anjos and Sam Stout. Last fight: Beat Darrell Horcher via TKO at UFC on Fox 19 on April 16, 2016. Career highlights: Unbeaten in 23 professional bouts, Khabib Nurmagomedov has turned his Sambo wrestling base into a powerful weapon in the UFC. His biggest win came in April 2014 against Rafael dos Anjos, who later won the lightweight championship. He also has wins against Abel Trujilo, Thiago Tavares and Gleison Tibau. Last fight: Beat Dustin Poirier via KO at UFC Fight Night 94 on Sept. 17, 2016. Career highlights: After winning a few regional titles, Michael Johnson made a name for himself as a competitor on Season 12 of "The Ultimate Fighter," losing to Jonathan Brookins in the final. Johnson has fought many stalwarts of the UFC's lightweight division, holding wins over Tony Ferguson, Joe Lauzon, Gleison Tibau, Melvin Guillard, Edson Barboza and Dustin Poirier. UFC 205 opponent: Rafael Natal. Last fight: Beat Josh Samman via TKO at UFC Fight Night 91 on July 13, 2016. 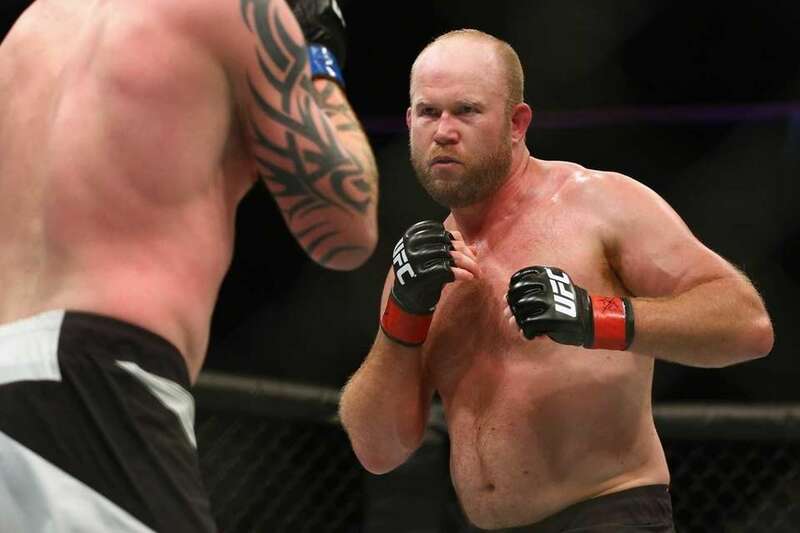 Career highlights: Tim Boetsch was awarded Fight of the Night in a loss to Thales Leites, and performance of the night in TKO win over Brad Tavares. He holds wins over Hector Lombard, C.B. Dollaway and Yushin Okami. "The Barbarian" was a four-time Maine high school state wrestling champion. UFC 205 opponent: Tim Boetsch. Last fight: Lost to Robert Whittaker via unanimous decision at UFC 197 on April 23, 2016. Career highlights: A student and instructor at Renzo Gracie Academy in Manhattan, Rafael Natal has a black belt in jiu-jitsu. He won Fight of the Night in a win over Tor Troeng and holds wins over Uriah Hall and Chris Camozzi. UFC 205 opponent: Jim Miller. Last fight: Lost to Carlos Condit by TKO at UFC Fight Night 67 on May 30, 2015. 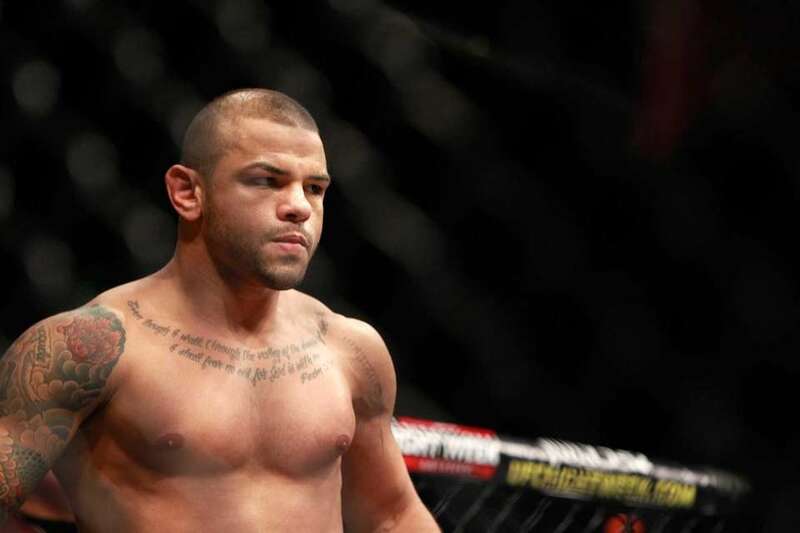 Career highlights: Thiago Alves lost his UFC debut ... in 2005. Alves once won seven straight fights to earn a welterweight title shot against Georges St-Pierre. He lost that bout. Alves has notable wins over Matt Hughes, Josh Koscheck, Chris Lytle and Karo Parisyan. UFC 205 will be Alves' debut at lightweight, which will be interesting to monitor given his past struggles to get to 170 pounds as a welterweight. Record: 27-8, 1 no contest (16-7-1 UFC). UFC 205 opponent: Thiago Alves. Last fight: Beat Joe Lauzon by split decision at UFC on Fox 21 on Aug. 27, 2016. 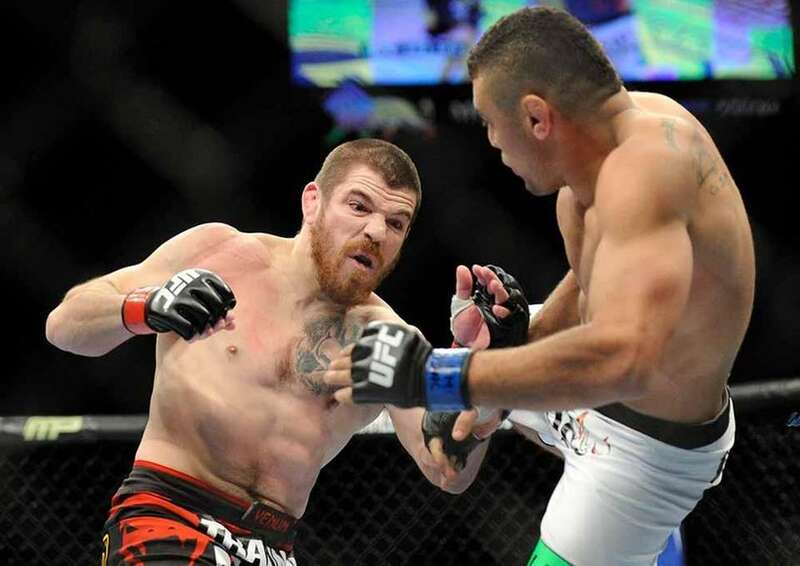 Career highlights: In the UFC since 2008, Jim Miller has won eight post-fight bonuses. Miller won seven straight fights in less than two years from 2009 to 2011 with four stoppages. 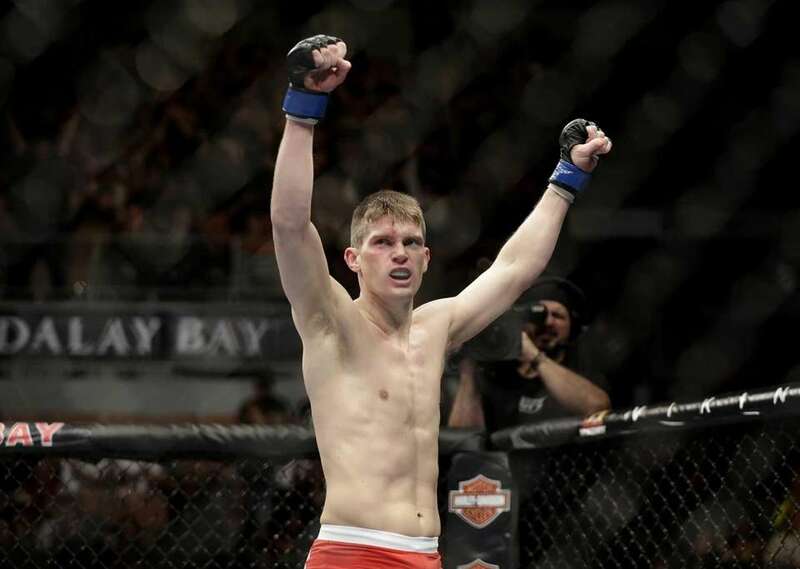 The New Jersey-raised fighter has 14 submission victories in his MMA career. UFC 205 opponent: Vicente Luque. Last fight: Beat Augusto Montano via TKO at UFC Fight Night 94 on Sept. 17, 2016. 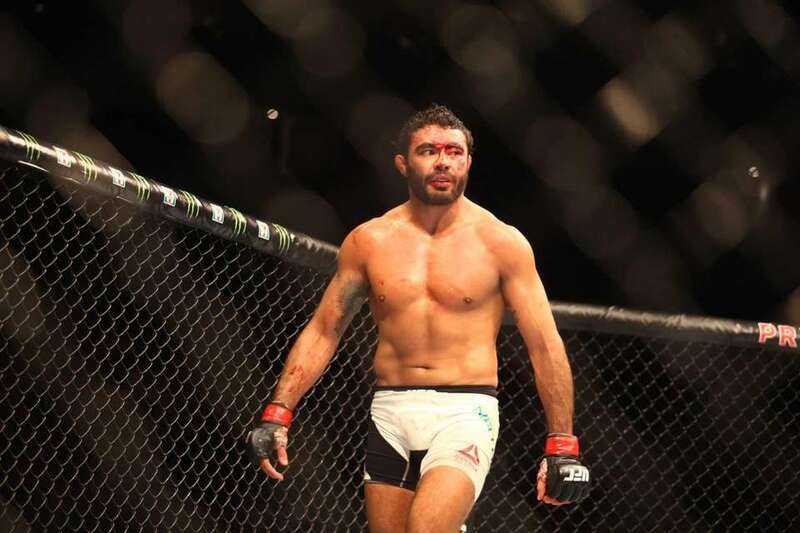 Career highlights: Belal Muhammad won the welterweight title in Titan FC before joining the UFC. UFC 205 opponent: Belal Muhammad. Last fight: Beat Hector Urbina via TKO at UFC Fight Night 95 on Sept. 24, 2016. Career highlights: Luque is on a three-fight win streak. He was a Brazilian amateur kickboxing champion. UFC 205 opponent: Katlyn Chookagian. Last fight: Beat Lauren Murphy via unanimous decision at UFC Fight Night 63 on April 4, 2016. Career highlights: Liz Carmouche, technically, was the first female fighter in the UFC's octagon. She competed in the first women's UFC fight, losing to Ronda Rousey for the bantamweight title at UFC 157 in 2013. Carmouche, a former Marine, holds wins over Jessica Andrade and Valentina Shevchenko. UFC 205 opponent: Liz Carmouche. Last fight: Beat Lauren Murphy at UFC Fight Night 91 on July 13, 2016. 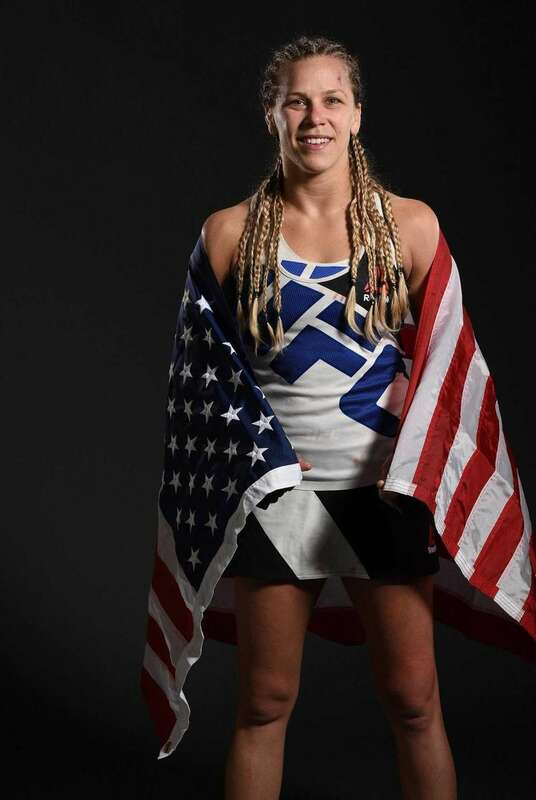 Career highlights: Katlyn Chookagian, from New Jersey, is a former two-weight Cage Fury champion and a former Pennsylvania Golden Gloves champion. UFC 205 in NYC: Pick the winnersUFC 205 is the promotion's first fight card in New York City. With three title Live results from UFC 205 at MSGUFC 205 comes to New York City and Madison Square Garden on Nov. 12 for ... UFC 205 a dream come true for Marc RatnerHe saw Lennox Lewis box Evander Holyfield here. Plenty of Knicks and Rangers games. Latest UFC 205 coverageUFC comes to New York City for the first time with UFC 205 at Madison Square Garden on Nov. 12, 2016.